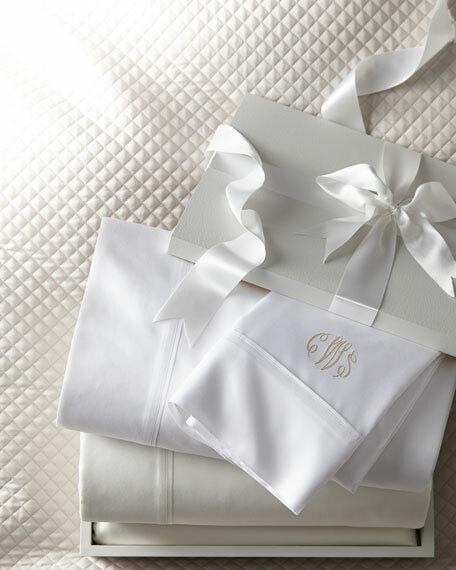 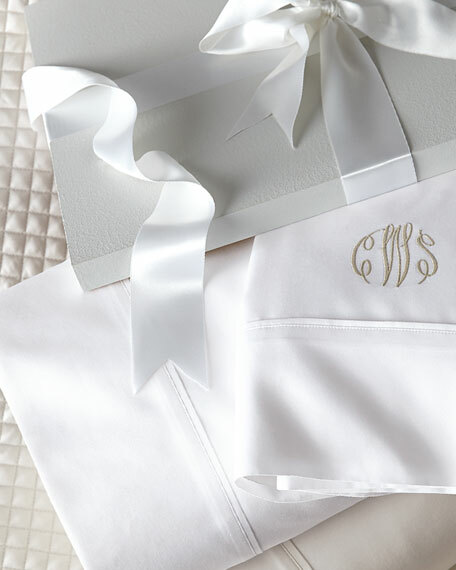 A double set of sheets  especially with a monogram  makes an impressive shower, wedding, or housewarming gift. 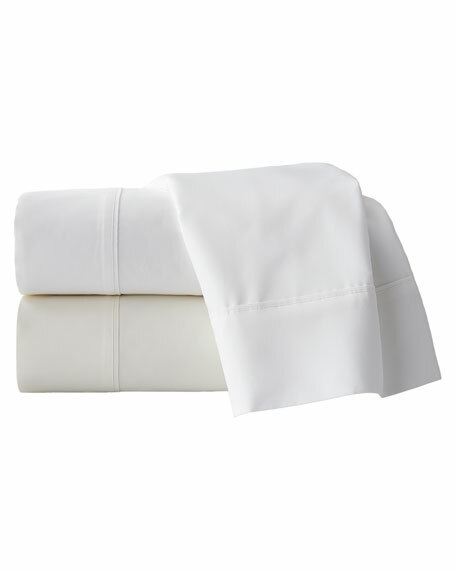 Eight-piece set includes two flat sheets, two fitted sheets, and four pillowcases. 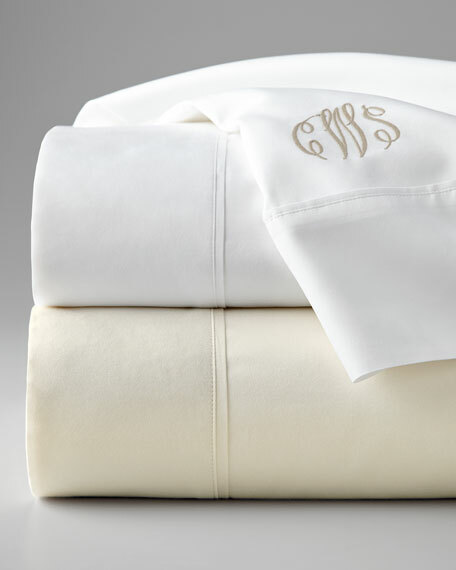 Made of 600-thread-count Supima cotton.